We love our pets, but they can bring in unwanted dirt and have accidents on the floor causing unwanted stains, marks and odors on the carpet and other flooring. It is important to know what the best carpet cleaners are so that you are prepared when it’s time to clean up a mess left by your pet. You also want to know which items are safe to use and which items you should stay away from. 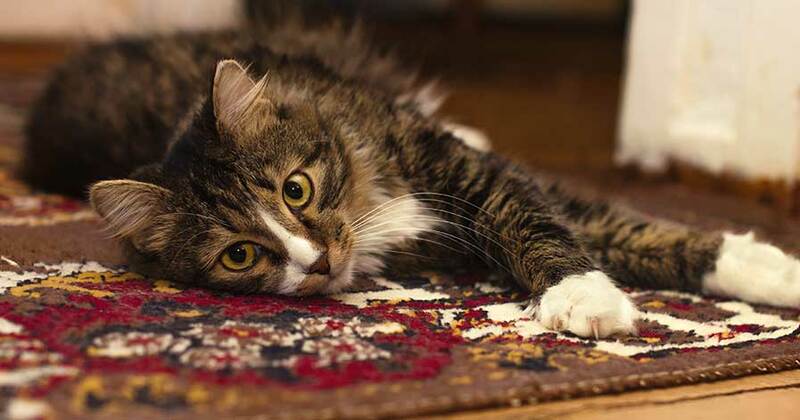 Some carpet cleaners can be toxic and harmful to pets. Some carpet cleaners contain hazardous or unsafe chemicals that could hurt your pets or even your children. It’s important to always read the label to see exactly what you are spraying into your carpet. Some dangerous chemicals to look for include solvents, acids, corrosive chemicals and any other hazardous chemicals. If there are ingredients listed that you are unfamiliar with, look them up to see if they can potentially be harmful to your pets. Two very dangerous ingredients to look out for are hydrofluoric acid and tetrachloroethylene. There are several companies that have made it their focus to create carpet cleaning solutions that are 100% safe for pets. These companies use natural products instead of harsh chemicals in their carpet cleaning solutions. Two common household products that can be used to safely clean your carpet are vinegar and baking soda. Together, these two ingredients make a great carpet cleaner. When combined, they lift stains and odors out of carpet. If your dog tracks in mud on his paws or has an accident on the carpet, there is a great way to get these stains out. 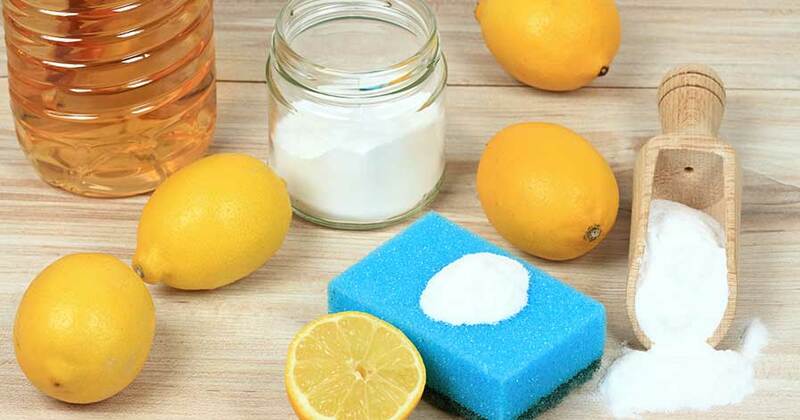 You will only need two ingredients that you probably already have at your house: vinegar and baking soda. The first thing you will want to do is remove any solid waste from the carpet. Once you have done this, soak the stained area with vinegar. You don’t want to put too much vinegar down, but you want to completely saturate the area. The next step is to sprinkle baking soda on top of the stain soaked with vinegar. You should hear some fizzing and crackles – this means the vinegar and baking soda are reacting to lift the stain and odor out of your carpet. Once this begins happening, you will just need to wait. Depending on the stain, you may only have to wait a short amount of time before the stain comes up. Some stains that are darker and heavier could take a day or two to lift out with the vinegar and baking soda. Once you are ready, simply vacuum over the spot and it should be completely gone. The best part is, no scrubbing required! There are some things you can make sure you are doing on a regular basis to help keep your carpets clean. 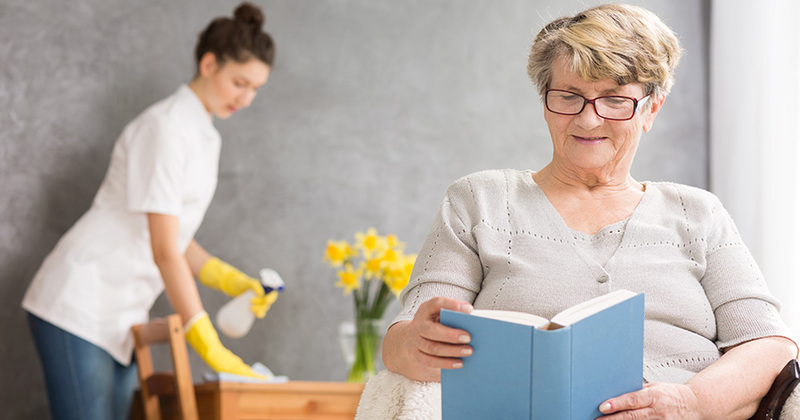 Keeping things clean requires you to stay on top of it so that it doesn’t get so far out of control that you feel overwhelmed when it comes to cleaning. One thing that will help you keep your carpets clean is to clean up a stain or a mess immediately when you see it. Don’t wait to clean it because then the stain has more time to set into the carpet, making it harder to get out. Also, when your pets are coming in from outdoors, make it a habit to wipe their paws before they run all over the house. This will help you catch the dirt before it ever has a chance to make it inside your home. If it is extra dirty and muddy outside, you may even want to keep a spray bottle of water by the door so you can spray your pet’s paws before wiping them. Placing place rugs by all the entryways in your home is another way to help keep your carpet clean. By doing this, pets and humans both have to wipe their feet before they come inside. The rugs can catch a large amount of the dirt and debris that gets tracked inside so that it never makes it onto the carpet. Not only will the rugs be serving a purpose by keeping your carpets clean, they will also add color and decor to the room they are in. Pet owners know that the best carpet cleaner for pets is to consistently vacuum, clean up stains and messes, and occasionally use a carpet shampooer for a deeper clean. Carpets see a lot of foot traffic and must be taken care of regularly in order for them to stay in good, clean condition. You can purchase or rent a carpet shampooing machine, or you can hire a professional carpet cleaning company to come out and take care of you. Vacuuming is one of the most important tasks you can do to ensure your carpets stay fresh and clean. 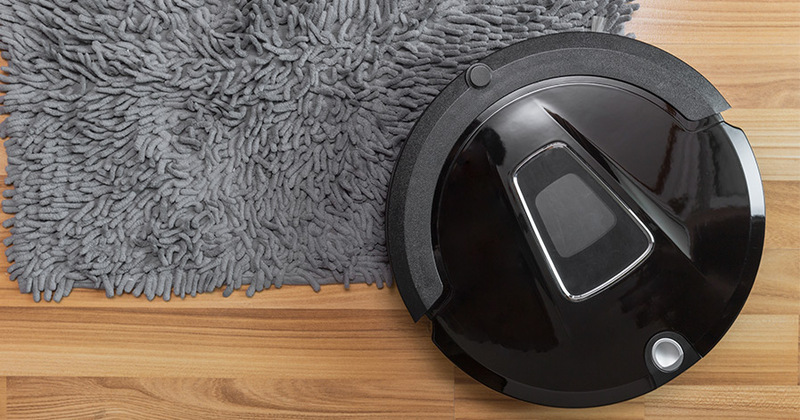 Vacuuming helps prevent pet hair and dirt from building up in the carpet fibers. You also want to keep your furniture vacuumed, even if your pets do not get on the furniture. Pet hair and dander can fly around the house and land on anything. Consistency is key when it comes to keeping your carpet clean with pets. 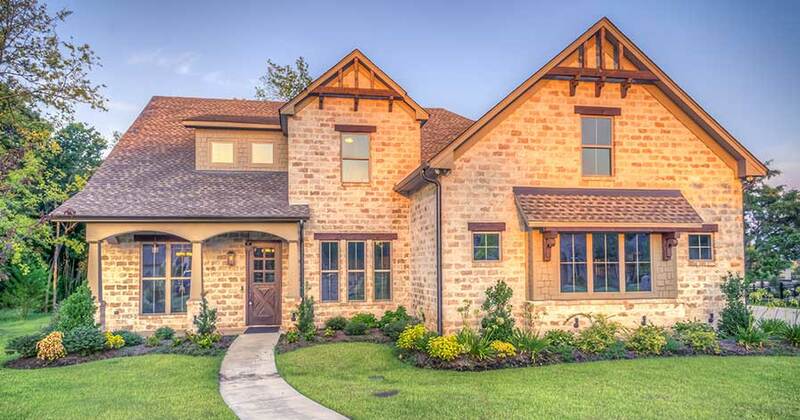 People's first impression of your home is the exterior. 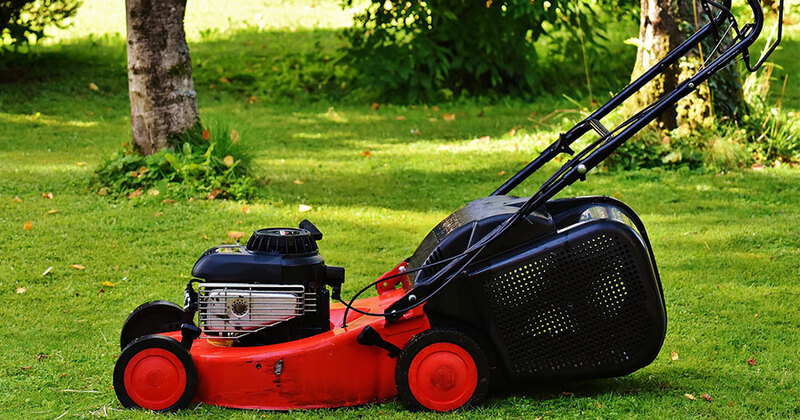 Here are some tips for upkeeping the appearance of your house via exterior house cleaning.